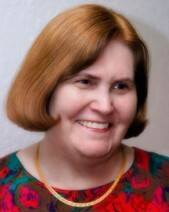 Barbara Dahlgren is a freelance author whose articles have appeared worldwide. 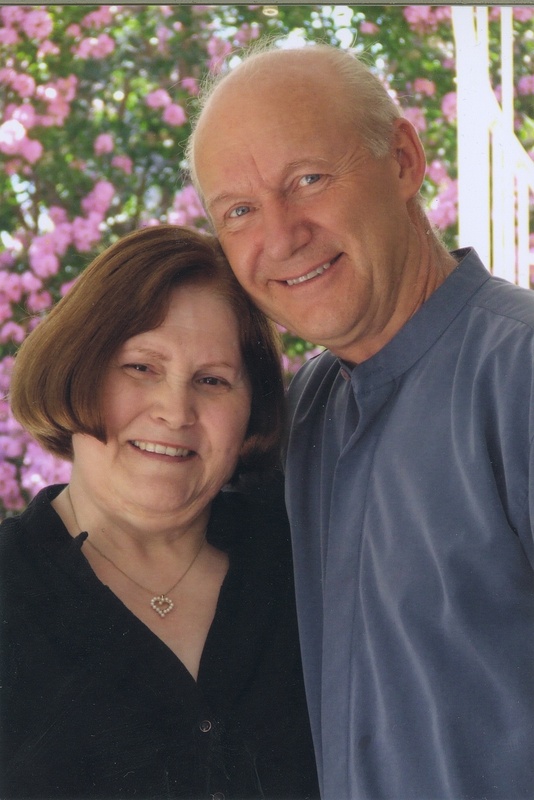 A former newspaper columnist, Barbara has written for several publications including an on-going series for Christian Odyssey Magazine entitled Thinking Out Loud and she continues to write a column entitled Zorro and Me for Connections. In addition, for ten years she wrote a weekly/biweekly on-line column called Walking in the Valley (a play on words since she lives in Silicon Valley) about one Christian’s (a)musings on life’s journey. She was born in the foothills of the Ozarks in Missouri, Barbara grew up in St. Louis, graduated from college in Texas where she met and married Zorro. Together they have pastored churches in Florida, West Virginia, Washington, Michigan, and now in California. They even spent ten years in Appalachia in Eastern Kentucky. A sought after speaker, Barbara’s philosophy is that God loves to laugh. If we let him, he’ll laugh with us; if not, he’ll laugh at us. She’d rather be laughing with God. She and Zorro have three grown children and currently reside in San Jose, CA where they look for and usually find the humor in life.